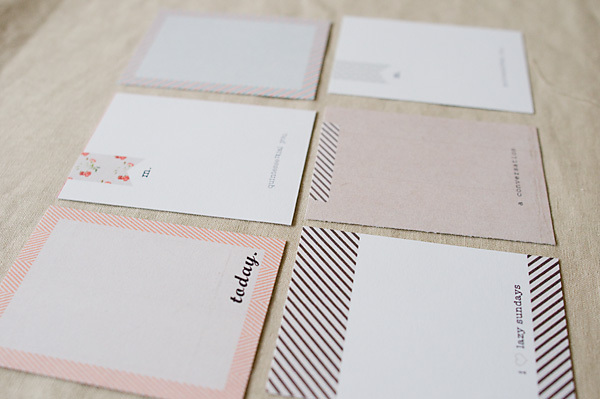 These journaling cards are customizable and the perfect addition to any photo sleeve album project. They are sized to fit easily into 3x4 photo sleeve pockets. 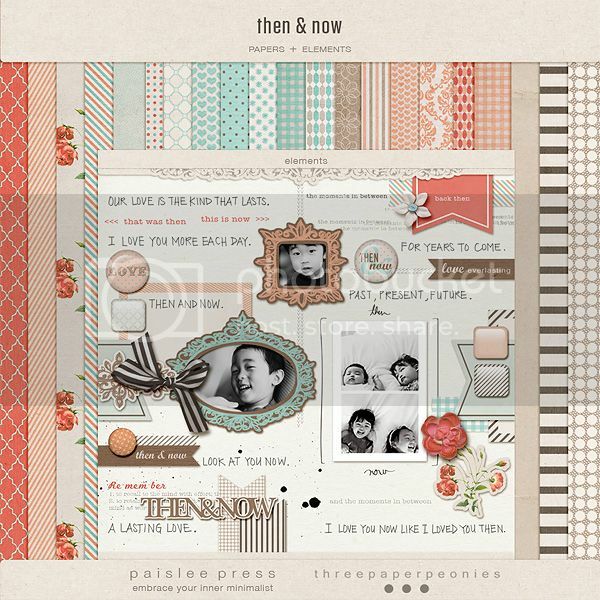 Coordinates with our Then & Now collaboration kit. Wanna stay in the loop with three paper peonies?